The kiwi, the tiny fruit that’s intimidating to some, in it’s brown furry shell, and a delicious snack for many others. It’s grown in popularity over the years in the United States, but few know the connection between kiwi and heart health. 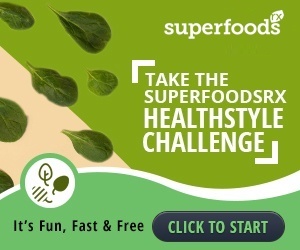 Fortunately for you, SuperFoodsRx is here to explain it all. Kiwi fruit promotes heart health by lowering triglyceride levels and reducing platelet hyperactivity, which in turn seems to play a role in the development and stability of atherosclerotic vascular plaques. 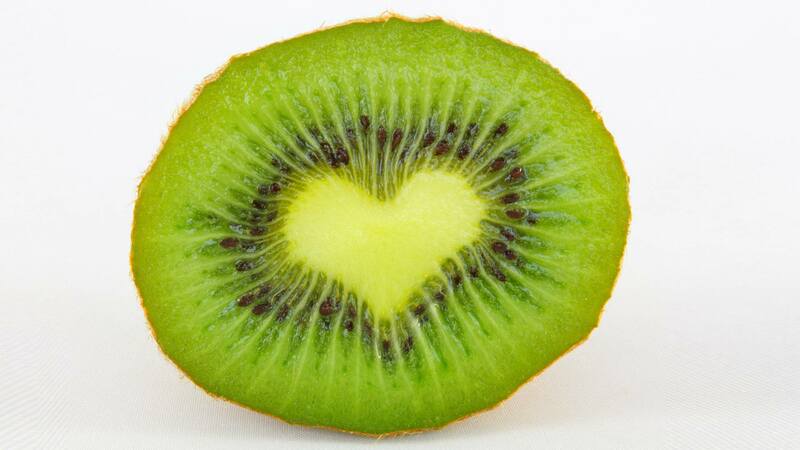 Kiwi can promote heart health by limiting the tendency of blood to form clots. The vitamin C and E in kiwi combined with the polyphenols and magnesium, potassium, B vitamins and copper all act to protect the cardiovascular system. In one study in Oslo, Norway people who ate 2 or 3 kiwi a day for 28 days reduced their platelet aggregation response – or potential for clot formation – by 18% compared to those eating no kiwi. 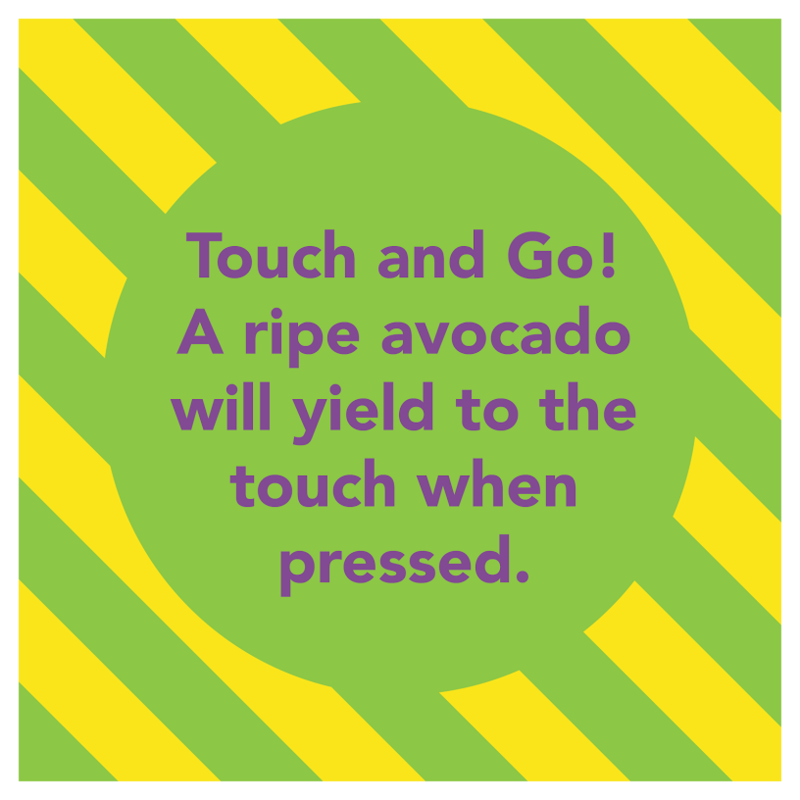 Moreover, those kiwi eaters also enjoyed a triglyceride drop of 15% compared to the controls. Four medium kiwi fruit supply about 1.4 mg of lutein/zeaxanthin. As a result, this fruit is a non-leafy green source of these two important nutrients which have been associated with a decreased risk for cataracts, macular degeneration, and the development of atherosclerotic plaques. Kiwi is reported to have a laxative effect which can be beneficial to all, but especially older people who are troubled by constipation. One study of 38 people over the age of sixty found that regular consumption of kiwi led to bulkier, softer stool and more frequent stool production.